> On the hunt for a new trucker hat? Shoot son, we done got one for you. 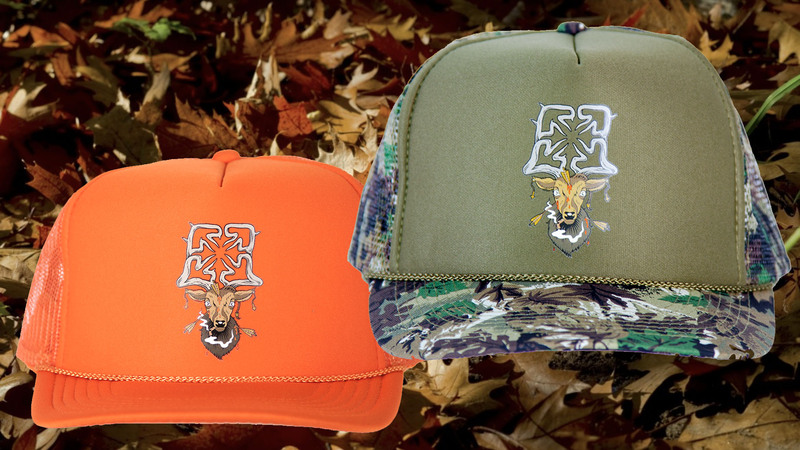 the BUCK-IT Trucker is available in Hunter Orange and Camo now. Bag yours while they're in season.